Today, NYC based producers/all-around awesome band took to his sound cloud to release a brand new single titled “Danny Boy”. This is sample heavy pop music at its finest. 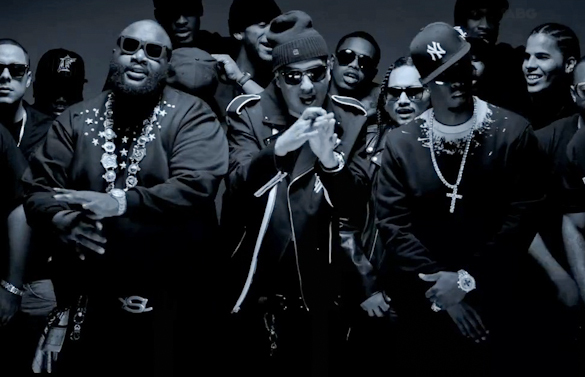 Be sure to check out Party Supplies on tour with Action Bronson on the second leg of the “Blue Chips 2 Tour”. 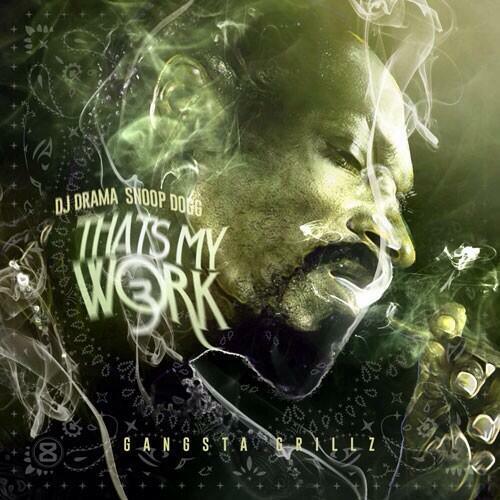 Snoop D-O-double G just dropped off his third installment of That’s My Work. Check it out over at DatPiff. Travi$ Scott jumps on the remix of King Krule’s track “Neptune Estate.” Personally, I like the remix more than the original. 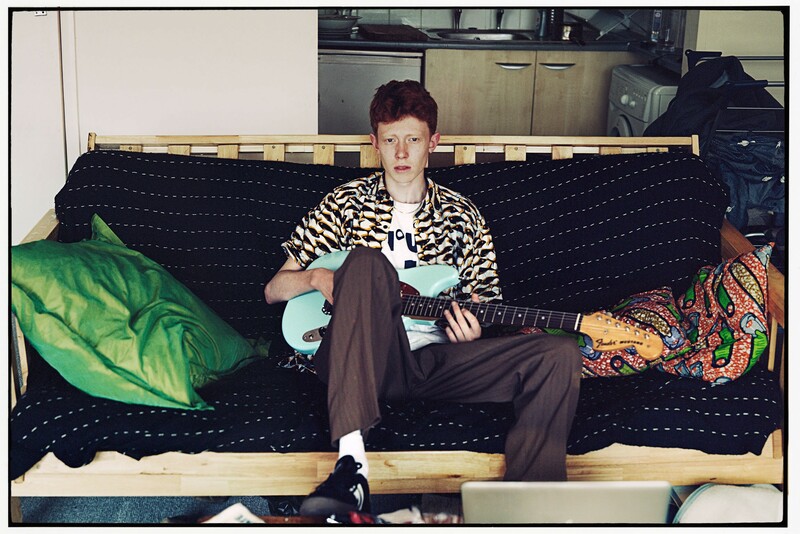 Check out King Krule’s album 6 Feet Beneath The Moon, which is out now and listen to the remix below.